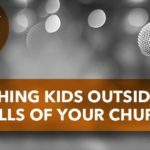 John Murchison, Director of Children’s Ministry at the Austin Stone Community Church, provides several tips & procedures for keeping your kids safe in your ministry. As a children’s minister, you must get educated & trained. Have policies in your church that are known and followed. Background checks are very important, but they are not enough. Complete reference checks on your volunteers. 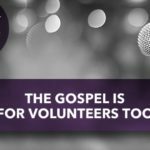 Train as many volunteers as you can on the risk of sexual abuse to kids in your church.